Ideal to teach the kids to know shapes, compose images and recognize animals. 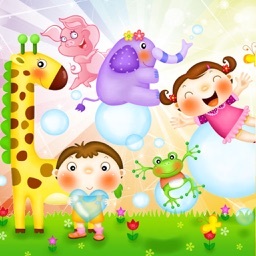 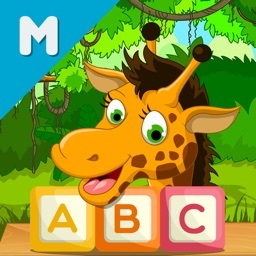 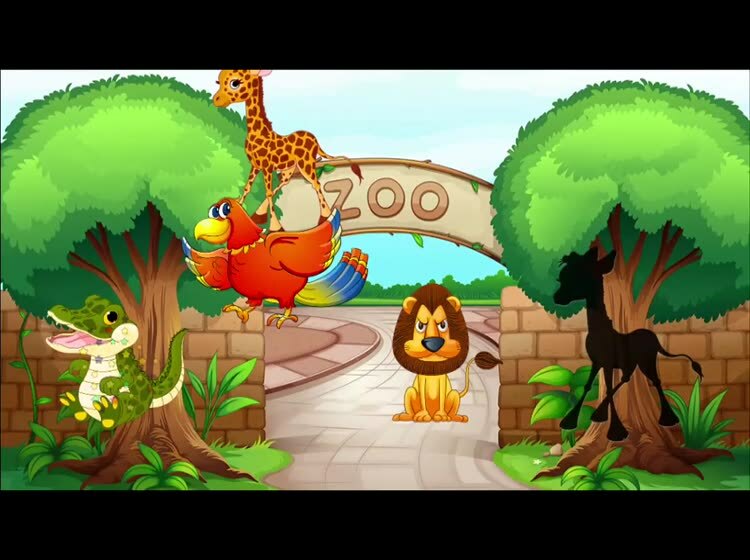 Happy Zoo Animals is a universal app for iPad/iPhone/iPod. 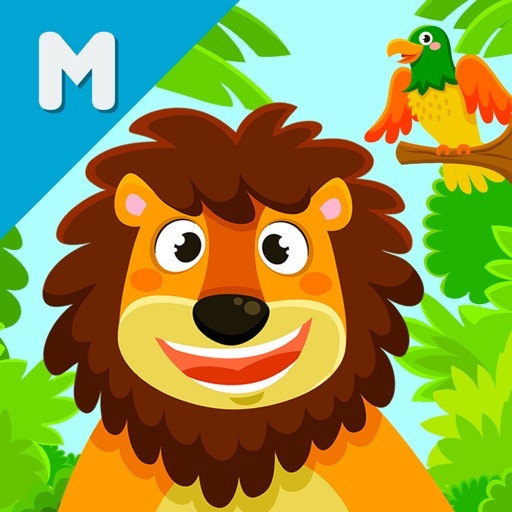 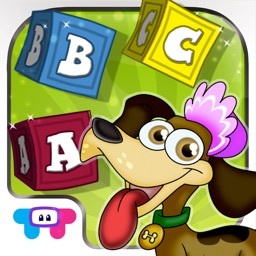 With this game the kids must use the various shapes composing the animals, solving a simple and fun puzzle. 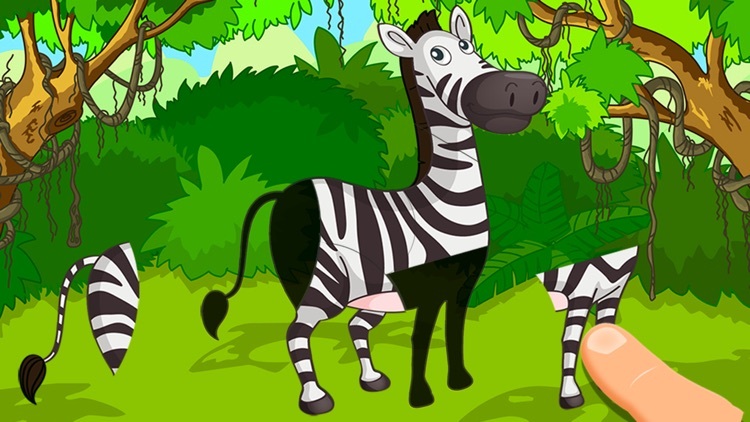 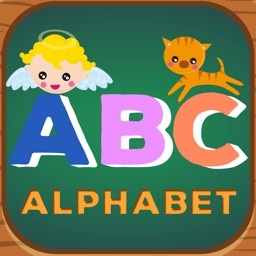 Happy Zoo Animals is an application which will take you or your child to the magical world of the farm animals.